The perfect foundation is like the Holy Grail of the beauty world—we spend our whole lives searching for something we're not even sure exists. It can be a costly and disappointing process trying to find "the one", and sometimes no matter how many samples and colour matches we endure, everything comes up short. Product recommendations are one of the greatest ways to uncover life-changing products, but one or two friends sharing their favourite foundation is not exactly giving you the best chance for success. Asking the whole country though? Now that is a grand idea. So to help you all on your foundation quest, we asked some of Australia's biggest beauty retailers what their best-selling foundations are. The results were a mix of cult favourites and unsung heroes, but the common theme is that they're all amazing (and make flawless skin a cinch). Keep scrolling to shop 12 of Australia's best-selling foundations. Estée Lauder's hero foundation making the top four is no surprise. Double Wear is pretty much a beauty icon in its own right, and for good reason. The coverage is high and the finish is beautifully matte. Basically, this formula won't come off unless you want it to. We didn't know that everyone was obsessed with this powder foundation compact until now. 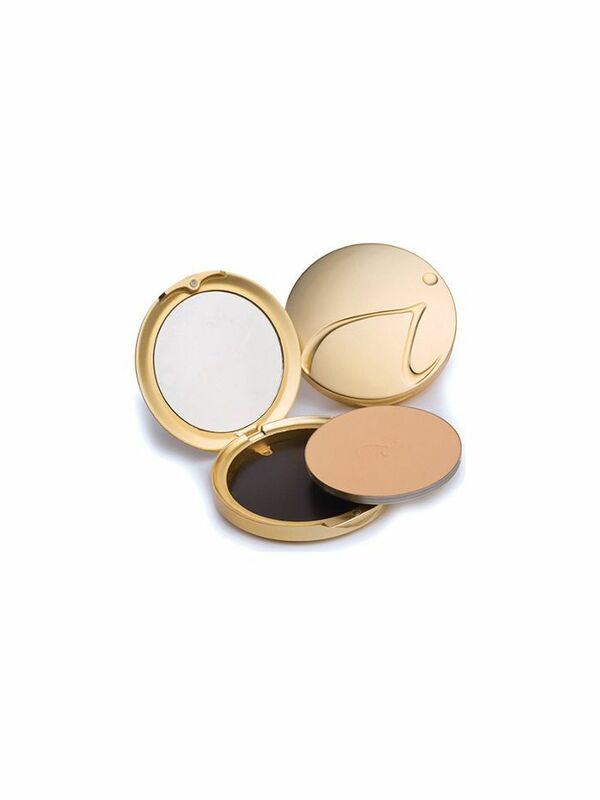 It's described as a foundation, concealer, and sunscreen all in one, and the compact is so sleek you could carry it in your back pocket if you wanted to. Oil and talc free, this is great for anyone with sensitive or breakout prone skin. Inika is an organic makeup brand that has an amazing range of products and it would seem the mineral powder is no exception. It's completely natural and will leave your skin healthy and fresh. Napoleon Perdis is a foundation veteran, so it's only fair his Stroke of Genius foundation made the cut. 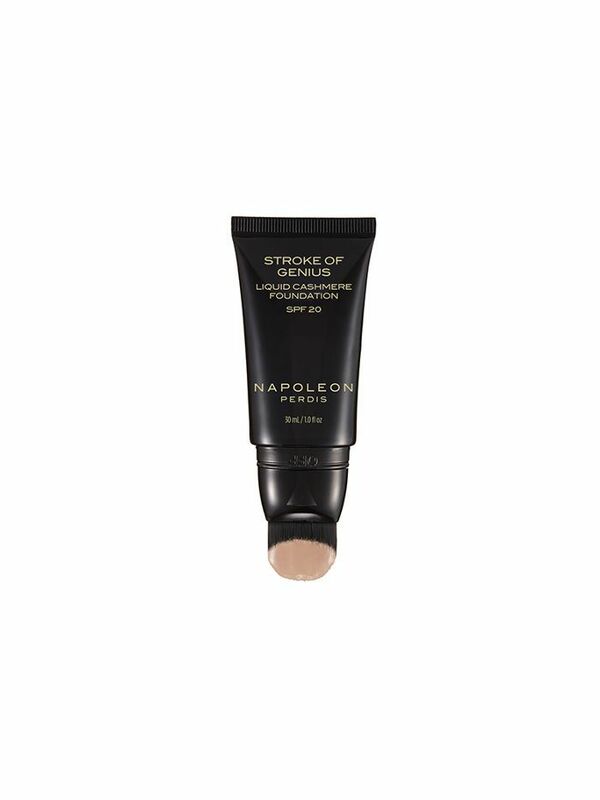 The liquid formula dispenses onto an in-built brush (so handy) and will give you a velvety-soft complexion. Nars Sheer Glow is amazing on so many levels. 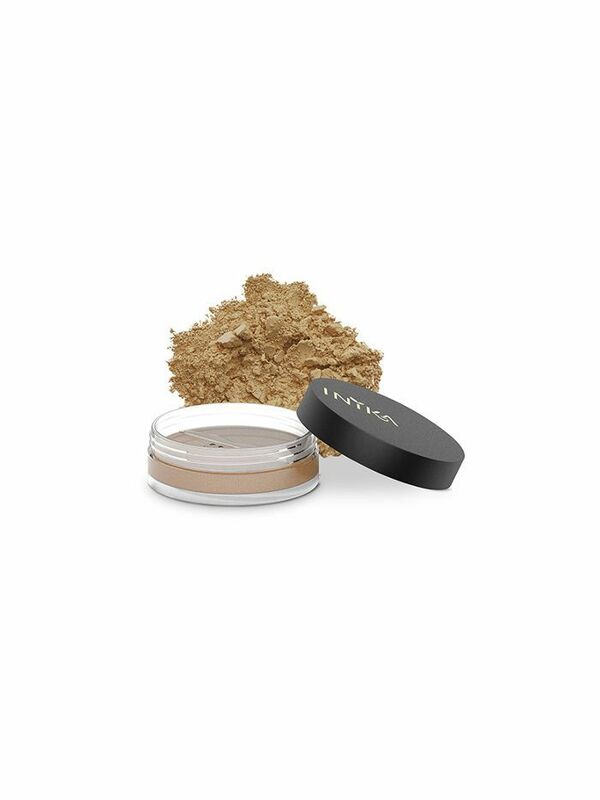 It is pigmented enough to conceal uneven skin tone and imperfections, but still looks so natural. How do they do it? We have no idea, but we're not here to question François Nars, that's for sure. 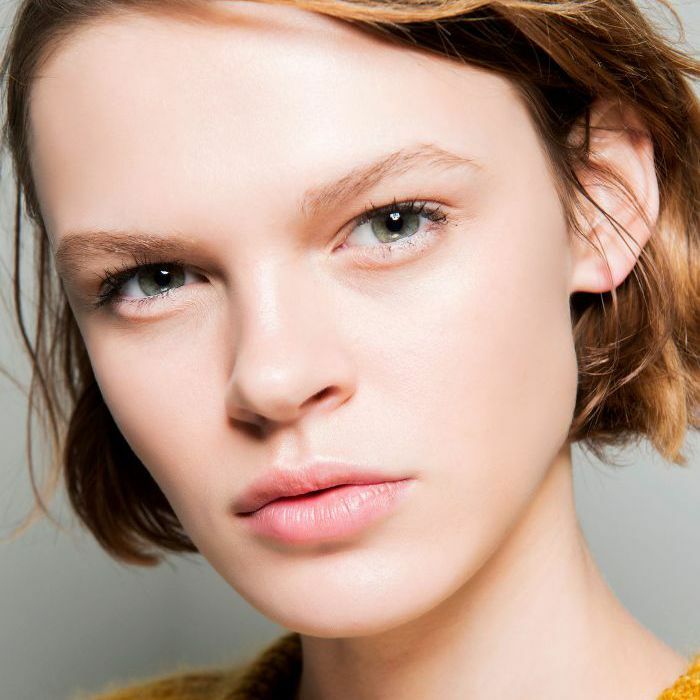 The only advice we will give is that it's probably a little too glow-giving for oily skins. 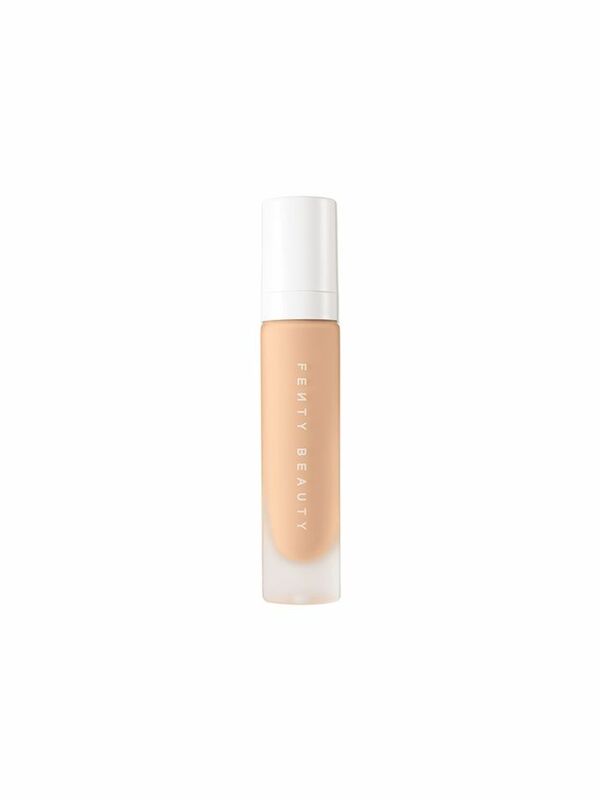 Oil-free, hydrating, medium to full coverage—sounds too good to be true doesn't it? But it's not, because Too Faced have done just that with Born This Way. Australians are definitely savvy to this, judging by the way it sells like crazy at Mecca. 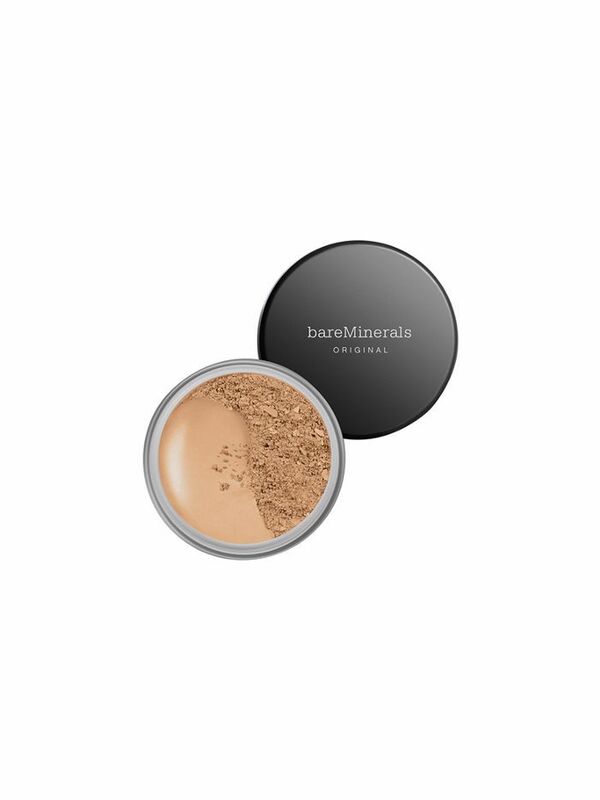 BareMinerals are one of the OG mineral powders on the market and it's still going gangbusters at Mecca to this day. Sensitive, blemished, or ruddy skin types will love its soft coverage and gentle ingredients listing (parabens, talc, and sulphates are not included). Another Nars entry into the top four from Mecca, but were you really surprised? All Day Luminous Weightless Foundation is the longer-wearing partner of Sheer Glow, and gives a fuller coverage (without a heavy feeling). Okay, so this isn't technically a foundation, but when Sephora let slip that this was its best-selling "foundation", we had to share. The coverage is as good, if not better, than almost all traditional foundations we've tried, and skin is left as sparkling as a baby cherub. It's always sold out, so if you see one, buy it. If long-wear, high-definition makeup is your jam, you need to try Kat Von D. Aside from fun packaging, the budge-proof formula is so long-lasting you could basically sleep in it (although, don't). The finish is matte, so shine doesn't stand a chance. 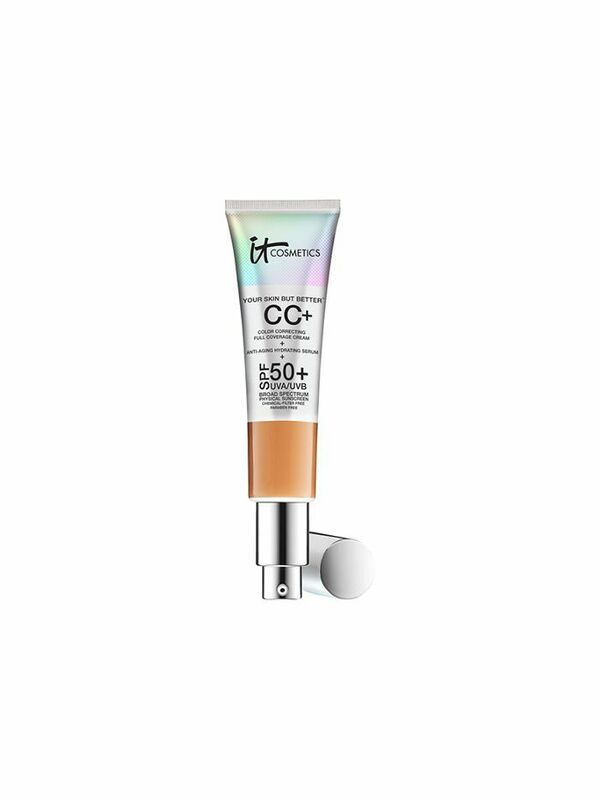 Another crazy-good high coverage formula, Make Up For Ever found its way into the top four easily. Fun fact: It was developed using television-industry technology, meaning never again will you be tagged in a photo where your complexion is shiny. Amazing. Fenty Beauty only launched into stores a matter of weeks ago, but it is officially selling like crazy. Based on Sephora's weekly sales information, the Pro Filt'r Longwear Foundation has cemented its place in the top four (and if it keeps selling at this rate, it will be a permanent fixture). We're thinking the 40 shade variations might have something to do with it. You heard it from us first—this is the next cult foundation. Want more best-selling beauty? Follow us on Pinterest.